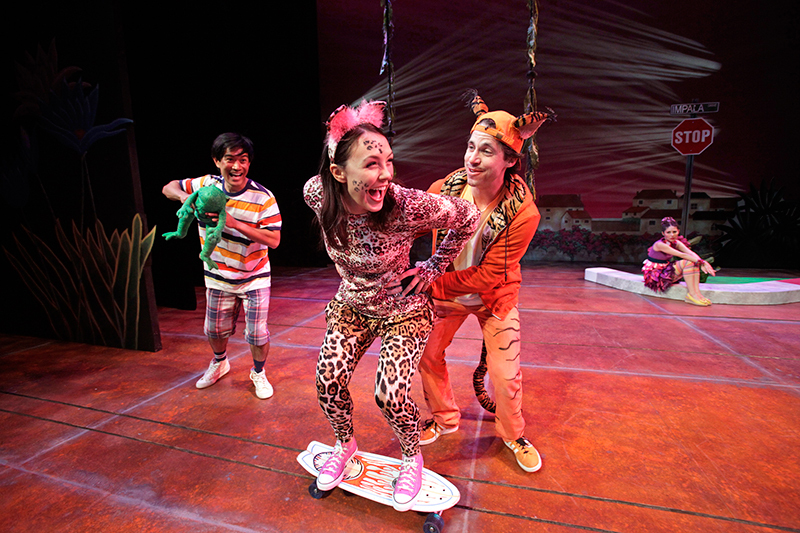 01: Derek Manson, Elia Saldana, Renée Brna and Eymard Cabling in South Coast Repertory’s Theatre for Young Audiences production ofJane of the Jungle, book and lyrics by Karen Zacarías and music by Deborah Wicks La Puma. 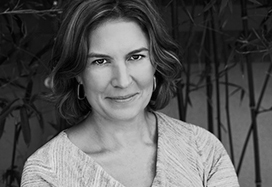 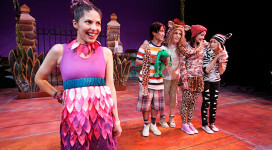 02: Jamey Hood, Eymard Cabling and Renée Brna in South Coast Repertory’s Theatre for Young Audiences production of Jane of the Jungle,book and lyrics by Karen Zacarías and music by Deborah Wicks La Puma. 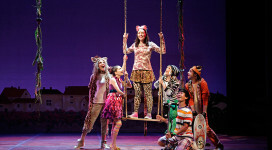 03: Eymard Cabling, Jamey Hood, Renée Brna and Erika Whalen in South Coast Repertory’s Theatre for Young Audiences production ofJane of the Jungle, book and lyrics by Karen Zacarías and music by Deborah Wicks La Puma. 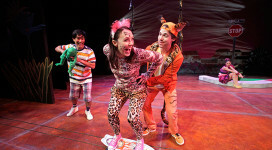 04: Eymard Cabling, Renée Brna, Derek Mason and Elia Saldana in South Coast Repertory’s Theatre for Young Audiences production ofJane of the Jungle, book and lyrics by Karen Zacarías and music by Deborah Wicks La Puma. 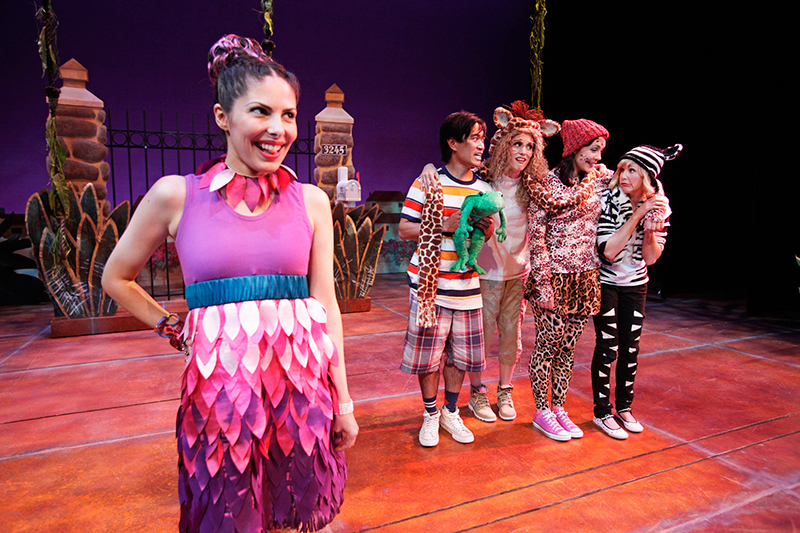 05: The cast of South Coast Repertory’s Theatre for Young Audiences production of Jane of the Jungle, book and lyrics by Karen Zacarías and music by Deborah Wicks La Puma. 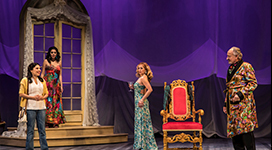 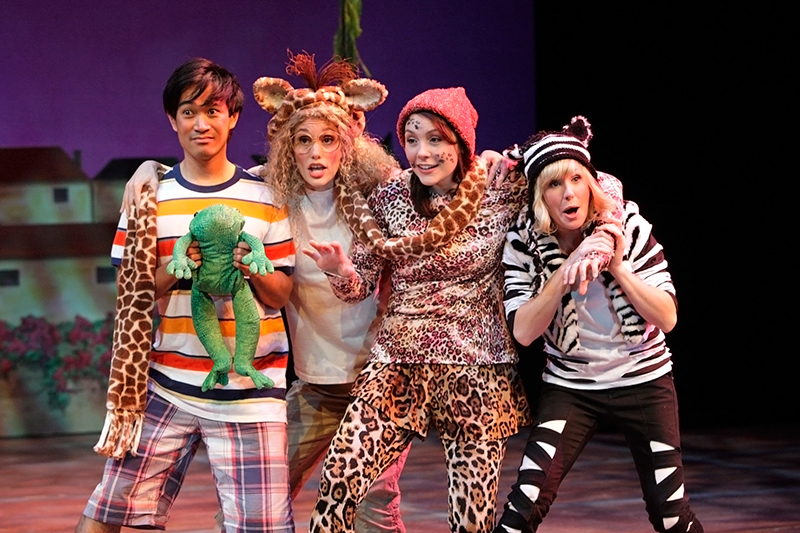 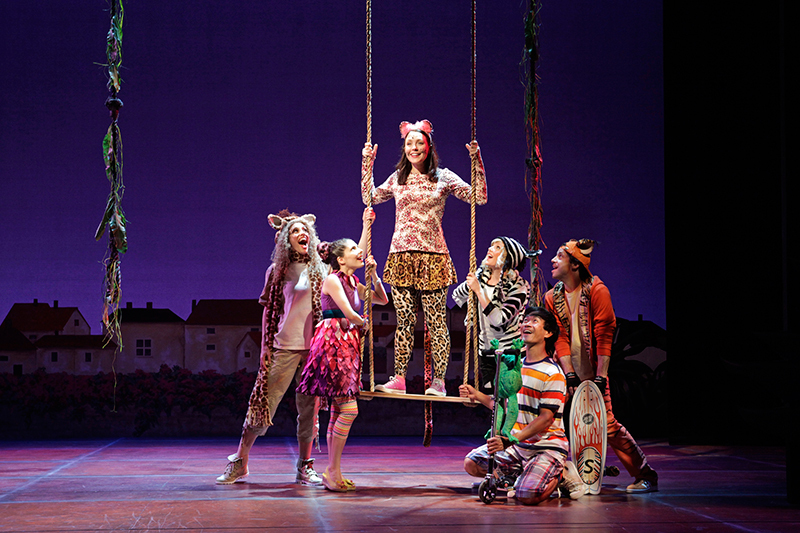 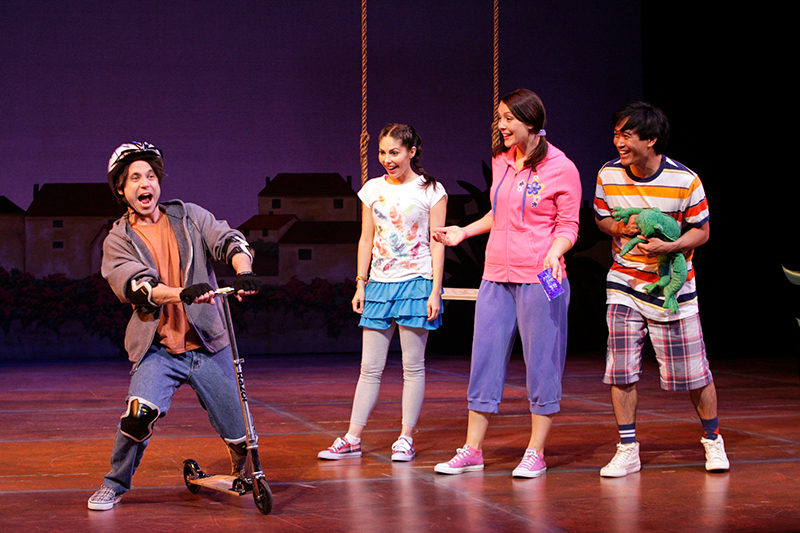 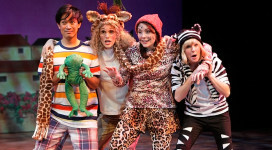 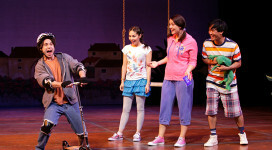 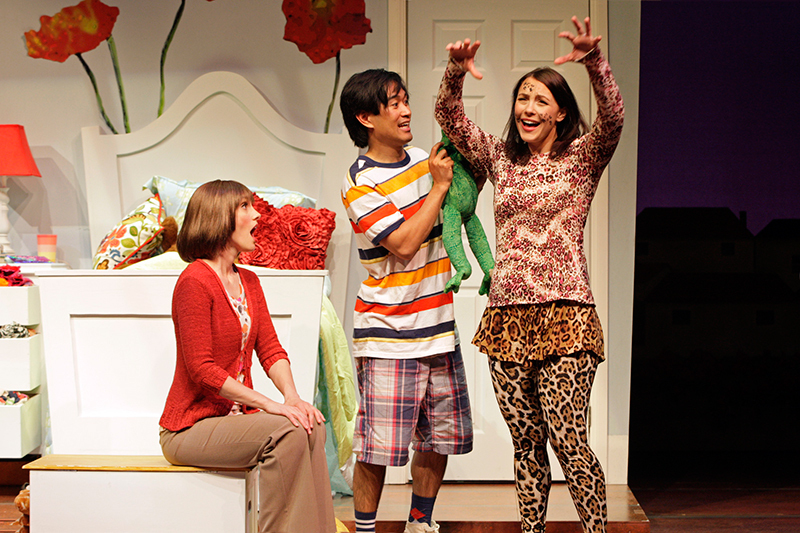 06: Elia Saldana, Eymard Cabling, Jamey Hood, Renée Brna and Erika Whalen in South Coast Repertory’s Theatre for Young Audiences production of Jane of the Jungle, book and lyrics by Karen Zacarías and music by Deborah Wicks La Puma.